John Mueller, who is a Google Webmaster Trends Analyst, recently requested feedback from webmasters on why they were wanting Google to separate out voice search queries within the Search Console. So if you would like the Google Search Console to show voice searches then definitely get your feedback submitted on Twitter per John’s request. I hear people asking questions in Search Console quite often on voice search data. Can you elaborate in terms of what you would like to see in there? What is an example of the kind of query that would be helpful? I lived through the initial days of mobile SEO,when many individuals believed that mobile search behaviour was going to be completely different than desktop search behavior was. However, what was discovered was that a lot of it was the same. That is why I can understand why Mueller and other people don’t really understand the reasons why users of the Search Console would want to be able to see voice queries separated out. Many queries are exactly the same whether they are spoken across a room into a Google Home or typed on a keyboard from a desktop computer. However, with all of that said, there still are some excellent reasons for wanting to have voice search data. Slightly different techniques are required to optimise for voice search compared to those used in traditional SEO, and if there was an insight that was accessible on those queries that could help webmasters provider those who search by voice with a better user experience. Are you still not convinced that voice search is something you should care about? When it comes to Google Home, one of the more interesting things is that when it provides an answer to a question with information that it obtained from the web, it cites the source of its information by stating the name of the website, and it will frequently send a link to the site to the Google Home app of the searcher. Currently, Google Assistant and Google Home read snippets from websites that are in the “position zero” rank and who have been given a featured snippet. That is why more individuals than ever before are wanting to know how to best optimise for these featured snippets. When you look at articles that have been published on this topic (based on what has been indexed by Google), you will discover that over the past year the number of articles on how to optimise for featured snipped as increased by 178 percent. If voice search queries are better understood then that can help us have a better understanding of the kinds of queries where featured snippets are used. Marketers could then devote the necessary resources and time to provide the very best answer for snippets that are most commonly featured in hopes of being promoted into position zero. That can help marketers build credibility for their brands whenever their best answer is read by Google to the searcher, which can potentially increase traffic to their website from searchers’ Google Home apps. That helps Google as well since they benefit whenever good answers are provided by snippets and the searcher is also happy with the results they are getting from their Google Home app. The better this service is, the more it will be used by consumers – and potentially purchase more Android phones or Google Home units because they believe it is a worthwhile service. If there are bad featured snippets return because nobody is attempting to optimise for the queries, or there are no featured snippets discovered and the Google Home unit has to apologise for being unable to help with the query, then potentially Google may lose market share in their personal assistance race with Apple and the smart speaker race with Amazon. That is why this is a win-win for Google and marketers. Google needs to have more great responses that are in competition for position zero, and marketers want to help with that. However, before we can do that, we need to have information on what kinds of queries trigger the featured snippets most commonly from voice search. This is why we need to have the data today in Search Console. The same keywords were frequently used by searchers in their mobile searches that were used in desktop searches; however, there were certain keywords that were used a lot more frequently on mobile search compared to desktop search (as well as vice versa). 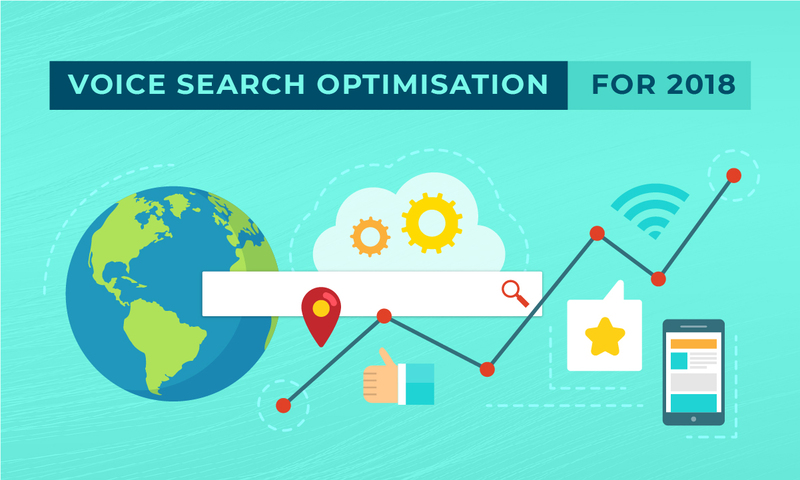 Entire new query categories began to emerge as search started to realise that GPS and other mobile search features allowed them to make use of queries that in desktop search didn’t work. One example of this first point would be a query such as “store hours,” which has the highest volume at the point when shoppers are on their way to stores to shop. In terms of the second point, an example is “near me” queries, which have seen a dramatic increase on mobile search and mainly are done on a mobile phone. Therefore, the mode of search change users’ search behaviour as they better understand what kinds of searches work the best on mobile as compared to on a desktop computer. Consider it within the context of voice searches. Certain kinds of queries only work on Google Assistant and Google Home. One of them is “tell me about my day.l” We can make guesses about what some others are, but we wouldn’t need to guess if there was voice search data that was labeled. In this case, all of these queries should be considered synonymous by Google. 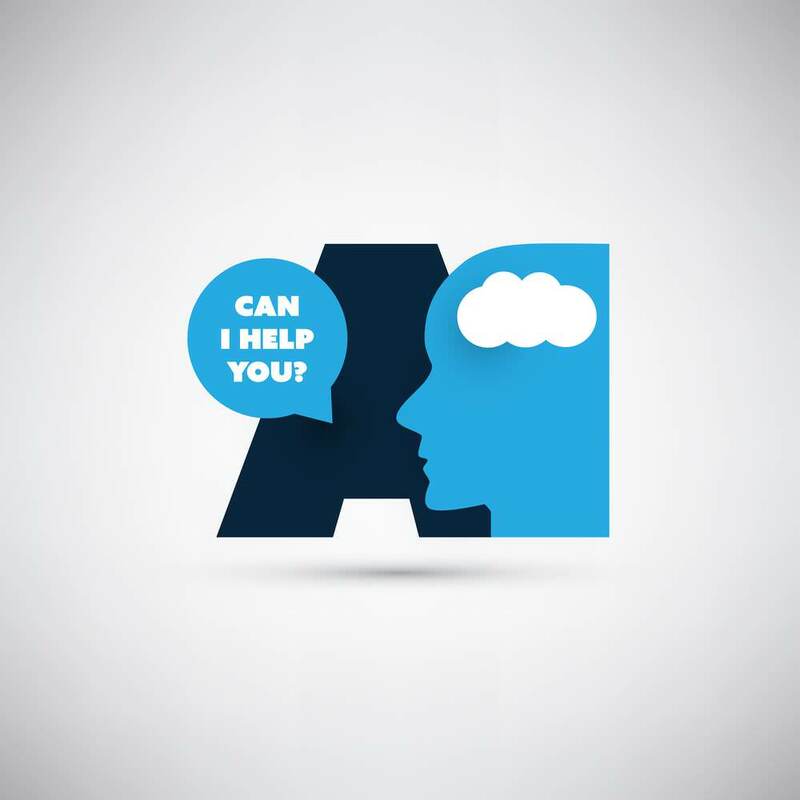 However, in some situations there might be major differences between typed search behaviour and voice search behaviour that might affect how pages are optimised by a website owner. Google has stated that there are differences with voice searches, in the fact that there is a 30 times greater chance than typed searches that they will be action queries. In many cases, those won’t be actionable for marketers – however, they will be in some cases. In order to be able to change our content properly to connect with searchers, first of all we need to understand what the differences are. When I initially looked at the way that my own family members searched using Google Home, I discovered major differences between the questions that I ask my smartphone versus what my family was asking Home, so there is good reason to believe there are new voice search query categories that would be very relevant for marketers. We know there are certain queries – such as “Google, speak with Dustin from Stranger Things” and “Purchase Lacroix Sparkling Water at Target” – will have results that are completely different in voice search on Google Assistant and Google Home compared to traditional search results. And those queries, such as “store hours” queries, most likely will be searched a lot more using voice search compared to traditional search. Understanding the extent of optimisation and advertising potential for the new voice-based media. 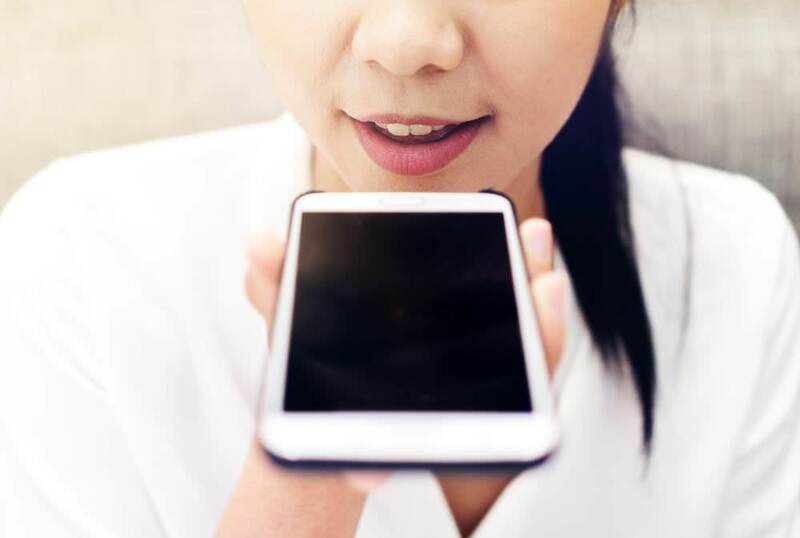 The final reason why voice search queries should be paid attention to is probably the most important one of all – for both Google and marketers. Allow me to illustrate this very direly, since it isn’t only an issue I think that in general marketers have, but one that personally affects me also. Recently, one of the competitors of my company released survey information suggesting that consumers really want to purchase tickets via smart speakers. Or perhaps I could convince the company that I work for to invest in custom content, the way that Netflix and Disney did with Google. However, will I do this based on one data point? Most likely not. Just like in 2005 with mobile search, we don’t really know how many individuals are using voice search with Google Assistant and Google Home at this point, so we don’t know how large the opportunity is yet or how rapid the growth is. 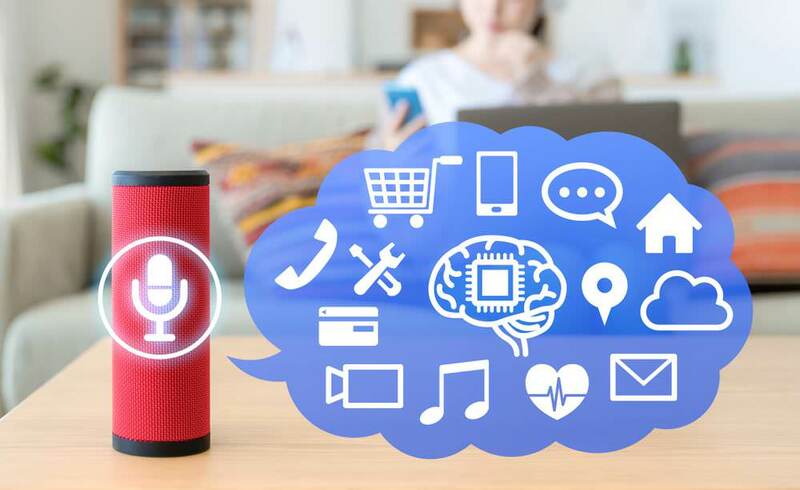 Right now, voice search is still in the “early adopters and innovators” phase of its technology adoption life cycle, so any optimisation that is done will most likely that reach mainstream audiences yet. However, since we don’t have any data from Amazon or Google to the contrary, we have to assume this and invest in it later, when this technology’s impact on the market most likely will result in a large return on investment. If we have this data from Google, then it could be used to make a stronger case for investment and early adoption rather than just using only survey data. For example, I could say to executives, “See how many individuals are using voice search to make branded queries and receiving zero results! Investing in resources to create a prototype for Google Assistant and Google Home searches, navigational queries can be satisfied that are going nowhere right now, and our investment could be recouped. Instead, since we don’t have this data from Google, we don’t have nearly as strong of a business case. Google hasn’t monetized voice search yet in any kind of meaningful way, however advertising starts to appear on Google Home, then this kind of analysis will be even more critical. Yes, it is possible to optimise without knowing which of the queries are actual voice search queries, just like we were able to do on with mobile optimisation without knowing which of the queries were mobile queries. However, being able to understand the nuances that are involved in voice search can help marketers and Google both do a much better job in assisting searchers so they can find exactly what they are searching for when making queries by voice.